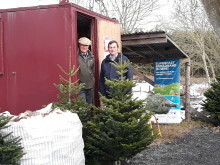 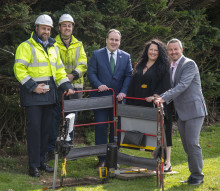 Paul Wheelhouse, MSP, Minister for Energy, Connectivity and the Islands, joined the Digital Scotland Superfast Broadband team and Openreach to celebrate the latest fibre broadband connection in the Whitsome area in the Scottish Borders. 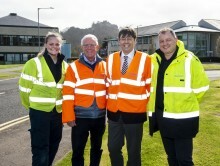 Cowdenbeath MSP Annabelle Ewing has been shadowing Openreach engineers to see the latest developments in high-speed broadband in her constituency. 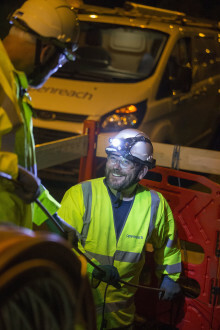 More than 98 per cent of premises in the Kirkcaldy and Cowdenbeath area are now able to connect to broadband at a speed of 30Mbps and above.